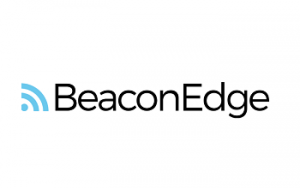 Look no further, BeaconEdge makes it easy to start making money quickly. 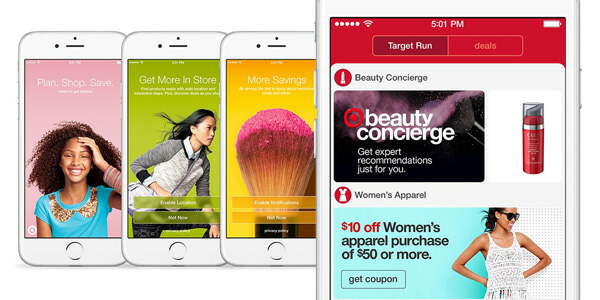 Beacons are the hottest marketing tool around for businesses. Make marketing fences around your business. 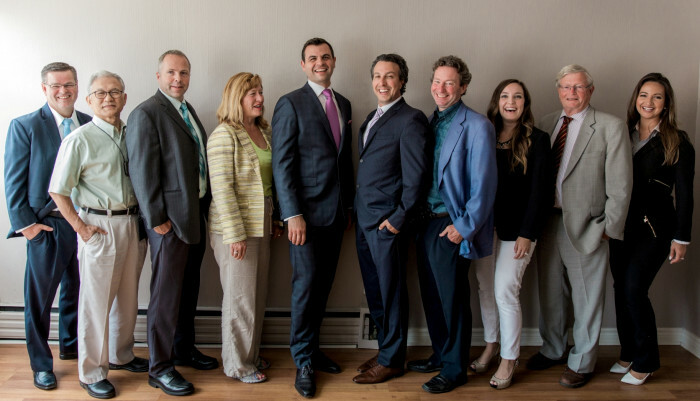 BeaconEdge provides everything you will need to run a successful local Proximity business. No experience needed! 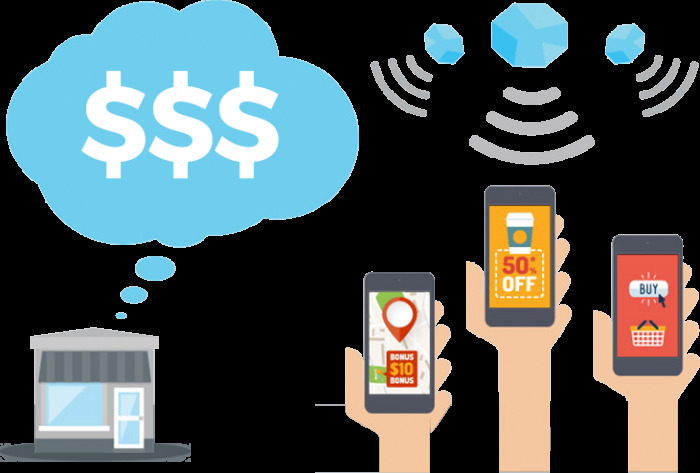 Contact us today to learn more today about starting your own proximity marketing business.